 You don’t have to break the bank to get the style and comfort you deserve when it comes to men’s sandals. Our sandals are stylish without being fussy, making them a perfect addition to your wardrobe, whatever your needs are. 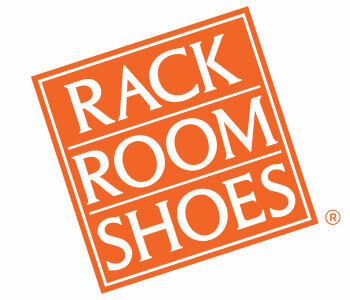 Rack Room Shoes features top brands, the latest styles, affordable footwear, and pure comfort in men’s sandals and flip-flops. Our collection of sandals for men features something for everyone, regardless of your style. We know that men’s sandals are more than just something to slip on when the weather is warm; they’re a lifestyle, and that’s why carry all the essentials. For outdoor adventures, we have sturdy men's flip flops that can be worn for hiking on trails, days on the lake, or wherever the great outdoors takes you; slide-ons perfect for lounging on easygoing days; and casual and stylish men’s flip flops that can go from the beach, to a party, a festival or anywhere else! Our sandals will help you stay cool, last for years, and look great the whole time. Shop men’s sandals at Rack Room Shoes today.